2:1 Ratio Calcium And Magnesium Tablet! 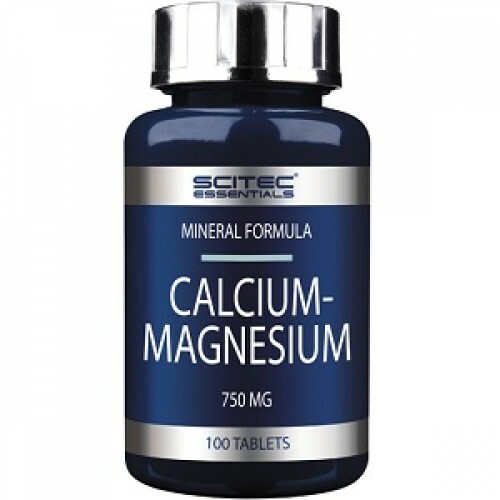 Calcium-Magnesium is a dietary supplement containing calcium and magnesium. Calcium - The King Among The Minerals! The question of an adequate supply of minerals through diet has been given increasing attention in recent years. Whether for healthy muscles, bones or teeth: Calcium is not only the best known, but also with the most important mineral in the human body. Due to an unbalanced diet, the recommended daily intake is, however, often not achieved. Calcium is considered the all-rounder among the minerals, as it is not only responsible for healthy muscle function and strong bones, but also plays a particularly important role in blood clotting and in the nervous system. 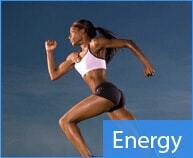 Physical activity increases calcium loss through sweat and thus increases the calcium requirement. The amount of calcium loss by sweating can be up to 30 percent of the total excretion of calcium. Also during dieting phases, there may be a lack of this important mineral substance. Therefore, it is important to ensure an adequate intake of this mineral substance particularly relevant for ambitious sportsmen, athletes and figure conscious! 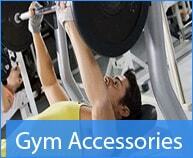 Your Building Material After Intense Workouts! Calcium is the most abundant mineral in the human organism and is one of the essential nutrients. The majority of our calcium reserves are in our skeleton. Every day about 800 to 1200 mg should be taken, so that calcium can fulfill its function completely. Your 215 bones are - for a lifetime - in a constant state of assembly and disassembly. Calcium thereby yields the building material to support healthy bones! It is of the utmost importance that you supply calcium, which has a particularly high bioavailability. Calcium is also the deciding factor for supporting a healthy muscle function. Calcium - Not Just Relevant For Athletes! Not only athletes can benefit from a supplemental intake of calcium. Among the minerals Calcium is a critical nutrient. The average supply, based on the recommendations of the DGE, is too low in all age groups of men and women up to the age of 50. One of the recommendations relating to supply is urgently needed. According to the National Nutrition Survey II 46% of men and 55% of women do not achieve the recommended daily intake of calcium. The shares are remarkably high both among female adolescents and older men and women. Magnesium contributes to normal energy-yelding metabolism, to normal muscle function and to normal functioning of the nervous system. - Essential for nerve impulse conduction. 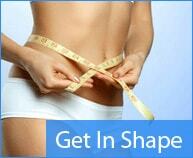 - Participates in the metabolism of sugars, synthesis of proteins and nucleic acids. 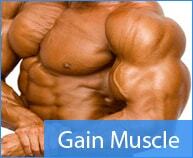 - Prevents painful muscle contractions. - Increases secretion of bile - prevents the formation of stones in the gallbladder. - Essential for the proper operation of the immune system. - Reduces the risk of tooth decay. 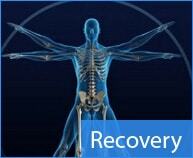 - Participates in the proper bone mineralization. Above are listed just some of the functions of magnesium in the body. In fact, the mineral is still fully wieli other essential functions. 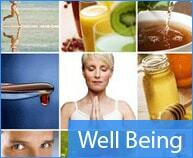 Magnesium thus influences almost all biological processes in the body exerted specifically on our health. As a dietary supplement, take 1-3 tablets daily.